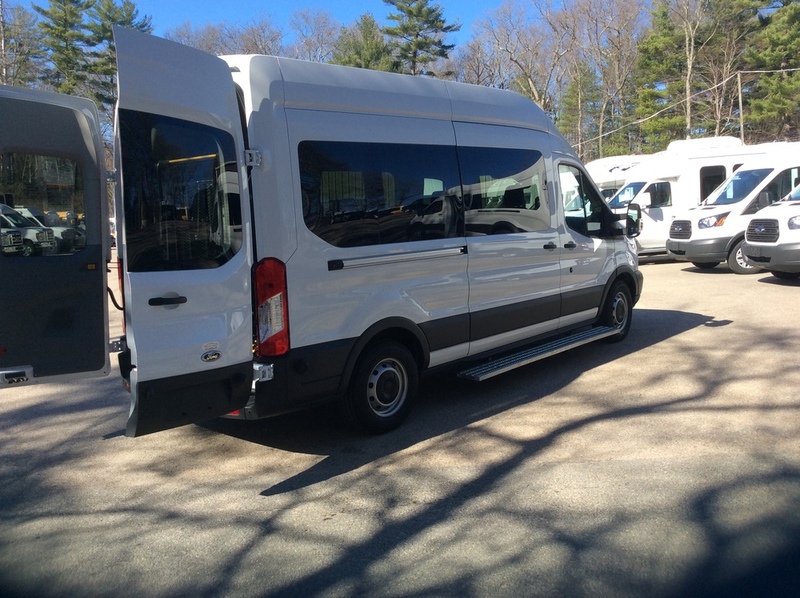 Transit Options — Quality Van Sales, Inc.
All seating and equipment meets or exceeds all FMVSS requirements. 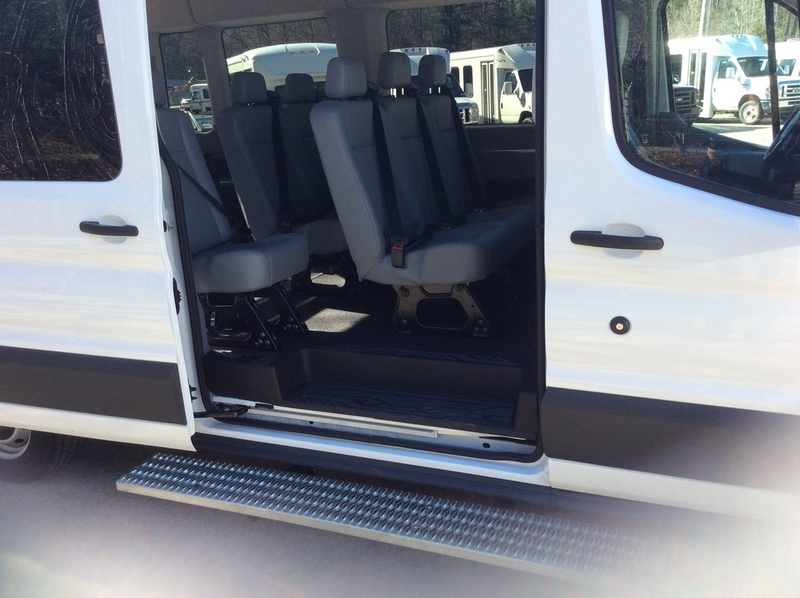 Vehicles are available as ambulatory shuttles as well as handicapped accessible when equipped with side or rear wheelchair lifts. High roofs allow for passenger comfort. Side assist steps can be added for both driver and passenger areas. 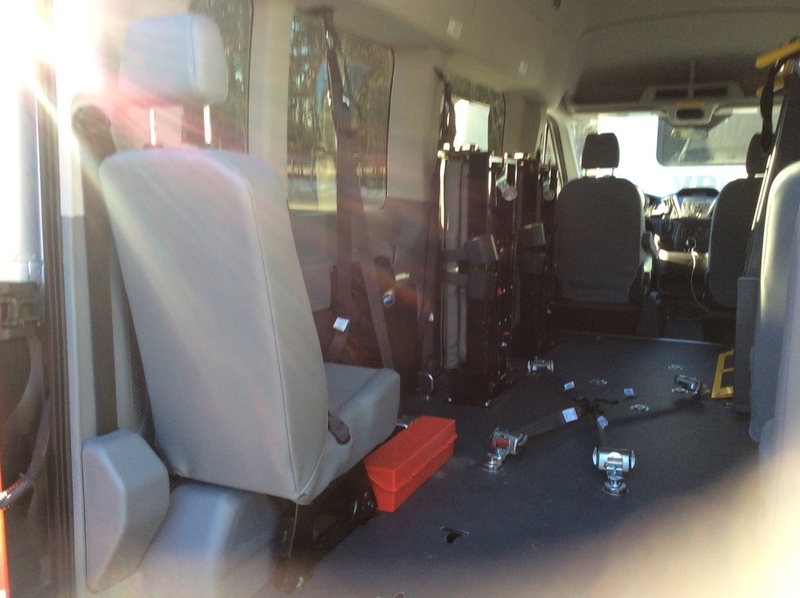 Multiple seating and wheelchair configurations available. Three roof heights and three body lengths available. Fuel costs can be reduced by near approximately 30%. Gerflor non-skid, grey floor covering. Q-Straint wheelchair restraints used for ultimate safety. Available with easy electric entry-bus style side doors. Units in stock for immediate delivery. Please call and speak with one of our experienced sales associates today. Please Note: Some engines are only available for wagons or vans. Interested in what the new Ford Transit has to offer? Complete the form below to contact our friendly and accommodating sales department today! Other seating configurations can be built based on customer specifications!